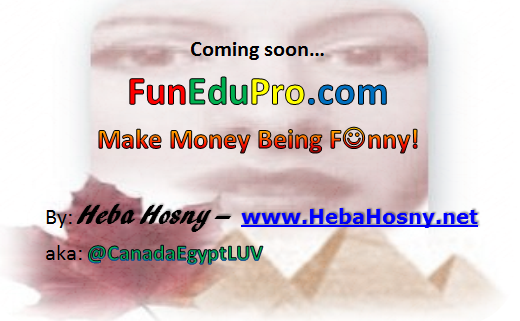 Lyrics, singing and guitar playing by Heba Hosny. #FunEduPro mystery song is inspired by the timeless hit “Love Is All Around“. and your white papers too! Com’on and let me show… Ohhh yeah! Daring to Dream the Impossible! Can Education Ever be “Fun”? !